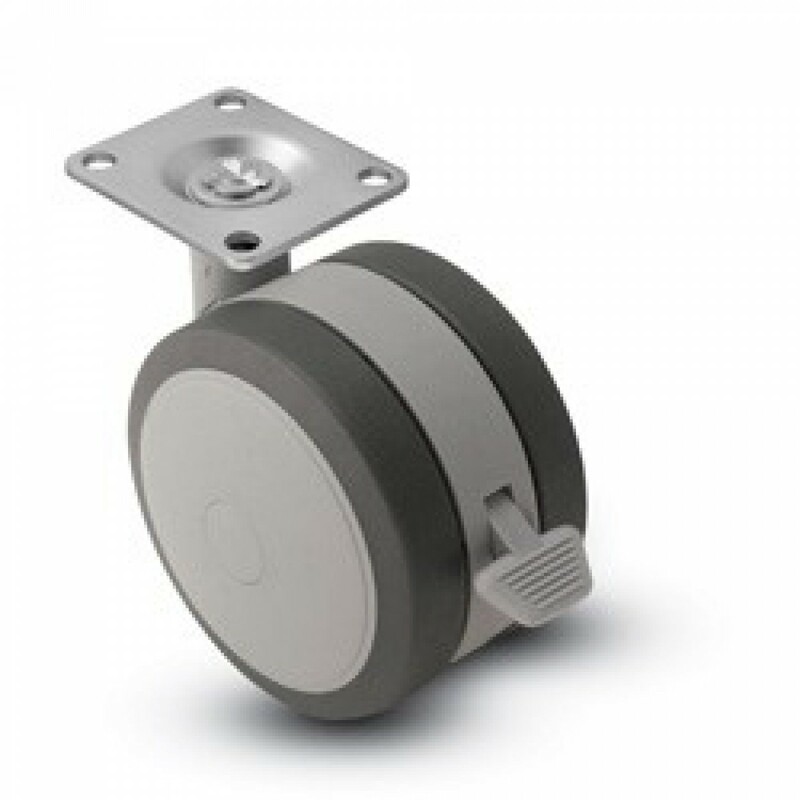 Chair casters, office chair casters, dining room chair casters, bed casters, and piano casters, are some of the most commonly requested furniture casters. 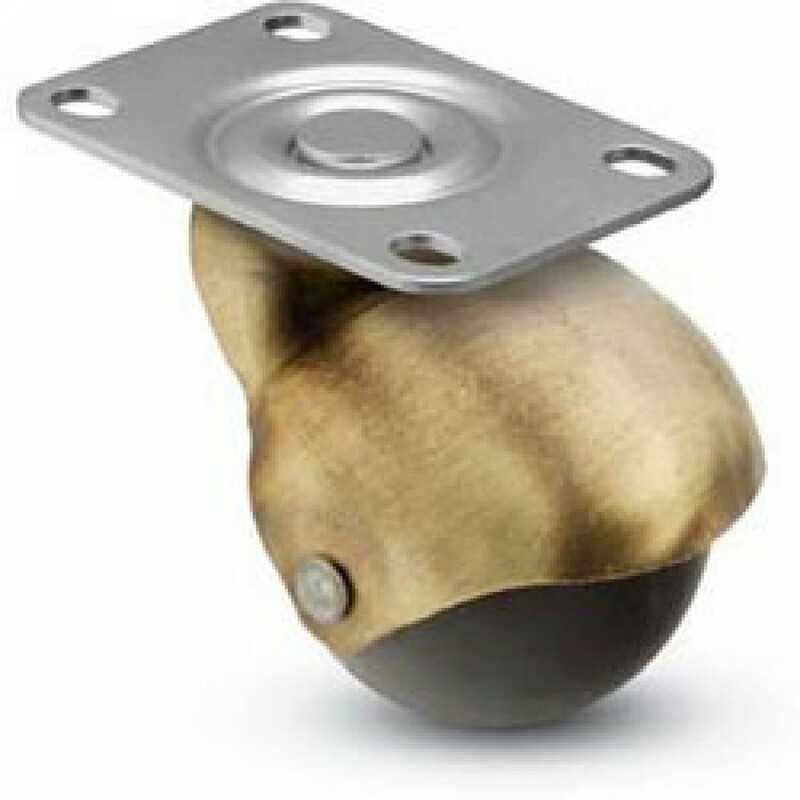 Furniture casters are the primary application of ball casters. Ball casters are used on chair casters, bed casters, tables, and other furniture casters. Shepherd Caster is one of the most recognized furniture caster manufacturer names and one of our suppliers. 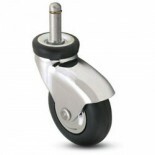 In addition to Shepherd furniture casters, we carry many other brands both foreign and domestic. With access to casters from around the world, we can help you find original equipment furniture casters or replacement furniture casters. Some furniture casters attach to the furniture by sliding into metal or plastic inserts. 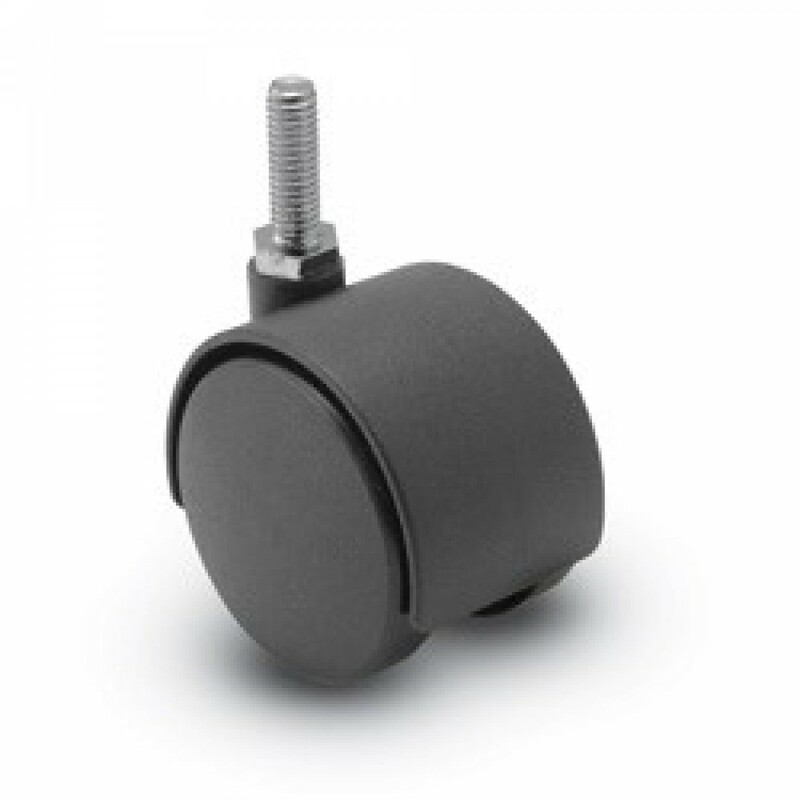 Chair casters and bed casters with grip-ring stems typically slide into caster inserts. For your convenience we stock frequently ordered furniture caster inserts. 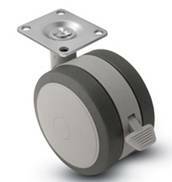 Many additional sizes of furniture caster inserts are available to us through our manufacturing partners. Though not always a necessity, it may be best if you replace the furniture caster insert at the same time that you replace the furniture caster. Furniture casters emphasize aesthetics more than other casters. 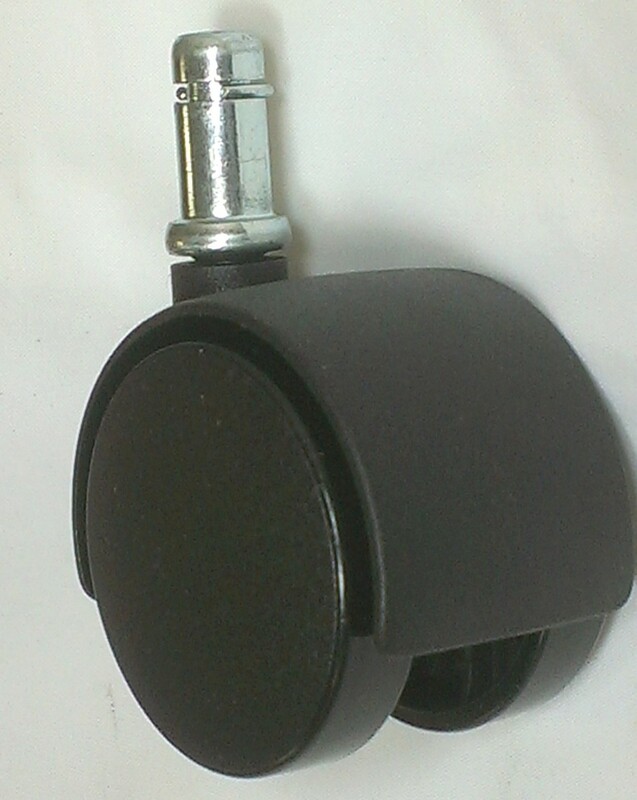 Many office chair casters use the economical black twin-wheel plastic casters. 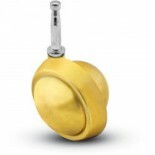 Common furniture caster finishes are antique, brass or gold, chrome or silver, black. Some furniture casters are hooded casters. 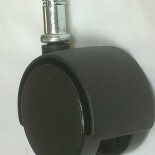 Many furniture casters are twin wheel casters or ball casters. Furniture casters are generally specialty light-duty casters. Furniture casters typically attach to the furniture with a furniture stem, grip-ring stem, threaded stem or top plate.